Purchasing a shed kit can help save time and money. 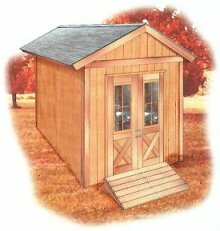 Many people do not know how to build a proper shed. Hiring a handyman or carpenter can be really time consuming. However, with a shed kit, you won't need many skills to put it together. 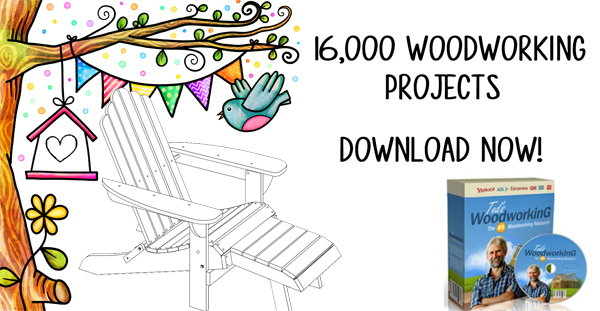 The kit comes in pieces that can be assembled at your home or where ever you may need the shed. Why choose a shed kit over pre-built sheds? The kit is cost efficient for anyone who is on a particular budget. The prices vary on the size and style of the shed kit you choose. The kit has everything you need such as sidings, panels, doors, windows, floors, and roofs. Simple tools can be used to put it together so there would be no need to hire a team of handymen or carpenters. 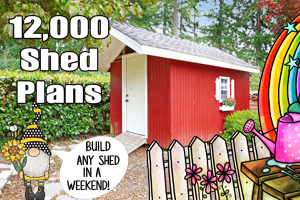 If you have limited time, depending on the size of the shed kit you have purchased, the building can be up within a day. If you want to move the shed to a different location sometime, taking it down is as easy as putting it up. You can also add accessories such as shelving, windows, shutters, skylights, lights window boxes and anchor kits to your shed. The shed kit comes in many different styles such as metal, steel, plastic, vinyl, and wood, etc. Remember to keep in mind while you do your budget that the fancier the shed, the more it will cost you. You can choose from a variety of roofs and window styles to customize to your liking. Keep in mind that the shingles on the roof may need replacing periodically. Researching which material and size would be right for your need is necessary. Comparing the warranty with the material you want can be helpful. Certain materials such as metal may require maintenance passed the warranty expiration date. Be sure to have the correct measurements written down. This will prevent you from having to return any wrongly ordered items and save you time as well. The shed kit comes without flooring so having a foundation ready can help speed up the process of putting up the shed. There is a shed foundation kit that you can purchase. The advantages of the foundation kit is that it is made up of galvanized steel which is more durable and costs less than if you went with a wooden flooring. Before purchasing a shed kit, you should research any building code your city or neighborhood may have. Some neighborhoods restrict building a shed. There may be a size and shape requirement for a shed. There are a few neighborhoods that restrict having any shed at all. You should contact your local community building commission to get answers to any questions you may have. The community building commission can also tell you if you will need a building permit before you get started. Once you have all the information and measurements that you may need to get started, purchasing your shed kit will be fast and easy. Mini Garden Shed - Store shovels, rakes, grass seed, and other yard care items in this charming outdoor structure. U-BILD Utility Building - Built with 2 x 4 and 1 x 6 studs and 4 x 8 sheets of plywood. Cement floor. 12 ft. long by 8 ft. wide by 8 ft. tall. U-BILD Little Red Barn - Framing built mostly from 8 ft. long 2 x 4 studs. 8 ft. long by 6 ft. wide by 8 ft. tall, but can be enlarged. U-BILD Storage Shed - Straight cuts of standard lumber and simple construction techniques. 6 ft. long by 4 ft. wide by 6 ft. tall.